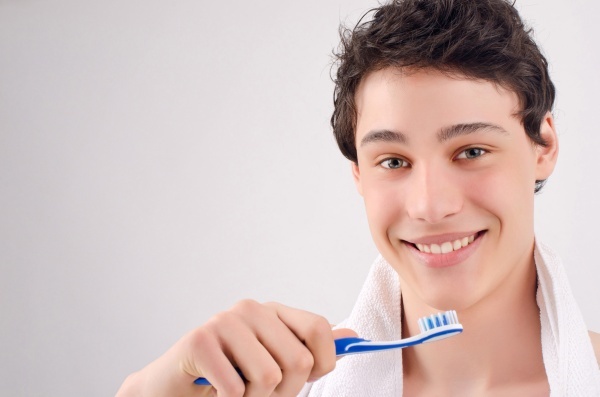 At Basti Dental Care, we use composite fillings on a regular basis. If you live in Mission Viejo, CA or the 92691 area and are looking for a natural-looking restoration, we encourage you to call (949) 201-4721 and schedule an appointment. Dr. Alex Basti & Dr. Nina Basti is an expert at placing these tooth-colored fillings and doing so in a way that is entirely comfortable. This is one of our most frequently used procedures, since a filling is typically placed after removing tooth decay (common cavities). If you have amalgam fillings now, we can even replace them with composite ones. To learn more, call (949) 201-4721 and schedule a dental examination. Check out what others are saying about our dental restoration services on Yelp: Composite Tooth Colored Fillings Mission Viejo. The biggest advantages of composite vs. amalgam fillings is that composite colored fillings do not stand out. If you have a cavity and need a filling, you can select a restoration that stands out when you smile or one that blends in. With amalgam fillings, it is easy to tell who has had good oral health and who has not. 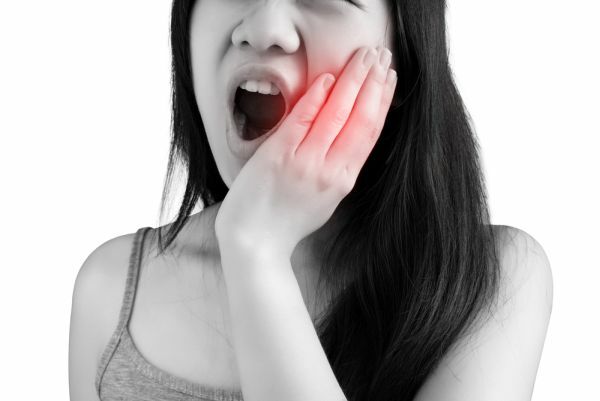 Fillings are a sign of poor health, so those with amalgam fillings are at a disadvantage. However, if you have a composite resin filling, it will blend in so seamlessly, even you may have difficulty remembering which tooth had the restoration. To learn more about this option, call (949) 201-4721 and schedule an appointment with our Mission Viejo, CA dental office. In our 92691 dental office, we use cosmetic fillings to restore tooth structure that has been removed due to decay or to restore a tooth that has been slightly damaged. For example, if a tooth has been slightly chipped or some of the enamel is gone, a filling could be the appropriate restoration. No. At Basti Dental Care, we place fillings on a frequent basis, but in order for this type of restoration to work, you need to have a certain amount of healthy tooth structure remaining. If too much is gone, a dental crown may be a better solution, because a crown surrounds the tooth like a cap, providing a stronger and more protective restoration. There is no set expiration date, but Dr. Alex Basti & Dr. Nina Basti warns patients that fillings can deteriorate and wear down just like normal teeth. This makes it important to practice good oral hygiene and to brush with a soft or electronic toothbrush while avoiding biting down on anything inedible like a pencil. If you need to have a filling placed, we will first need to remove the decayed portion of your tooth and complete a thorough cleaning. Next, the composite resin filling material will be placed on your tooth and shaped before being hardened. The shape needs to be just right so your bite will fit together correctly. 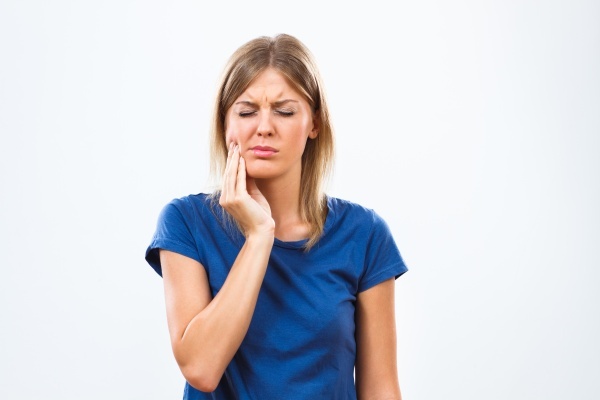 It can take a couple of days to get used to eating on the tooth, so while it will not be particularly uncomfortable, you may have one day where you feel as though you are adjusting. For more specific information, call (949) 201-4721 to schedule an appointment.